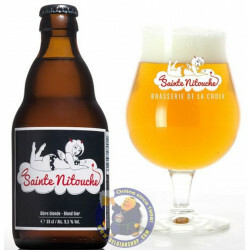 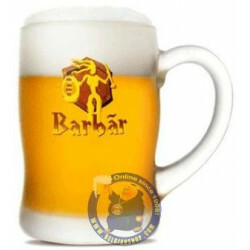 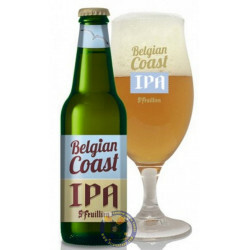 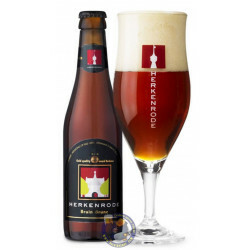 Buy Online Barbar Bok 8° - 33cl - Belgian Shop - Delivery Worldwide! 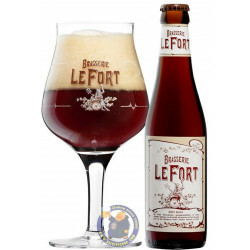 From Lefebvre brewery, solid and expressive brown ale, Barbãr Bok inherited its original recipe, based on malt, soft wheat and honey, from its famous big sister. 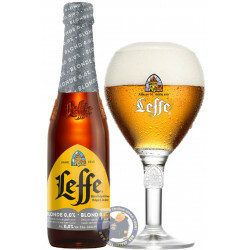 A splendid beer without compromise. 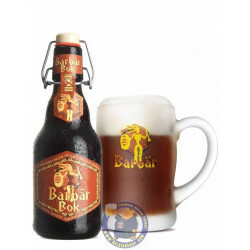 In the beginning, it was only brewed in the winter and was called Barbãr Winter Bok. 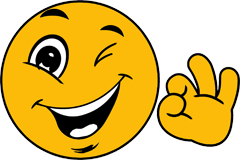 However, since 2008 the consumer decided otherwise. 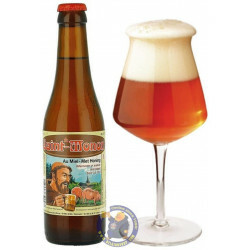 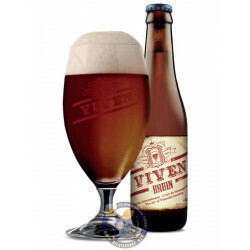 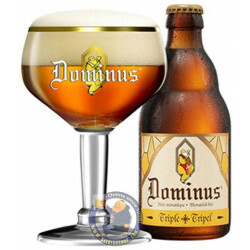 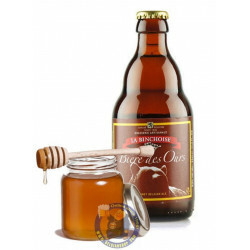 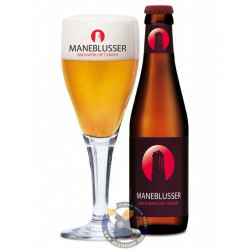 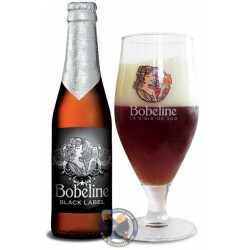 You can now also enjoy it in the summer to the great delight of lovers of brown bee Since 2009, it has been marketed in 33 cl bottles with a swing-top cap highlighting the strong and ancient character of this beer.